These offers are free with the purchase of the Giant Talon 3 29er (2018) Bicycle. 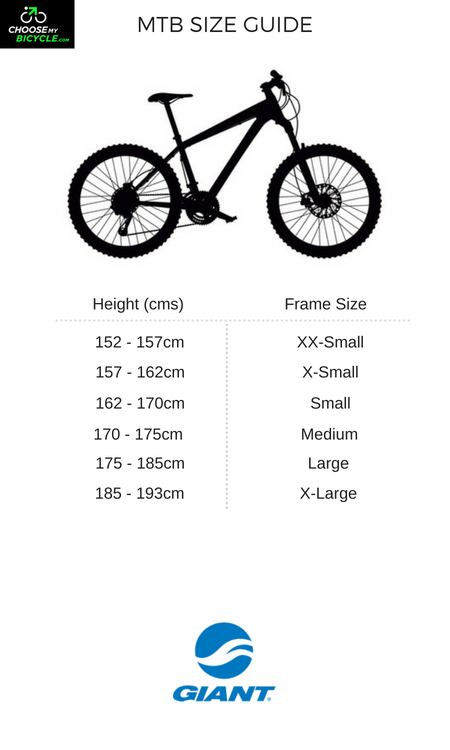 The Giant Talon 3 29er (2018) is a Mountain Bicycle which has an Aluxx Grade Aluminium Frame. The Giant Talon 3 29er has a Shimano Altus front derailleur, a Shimano Acera rear derailleur and Shimano Altus shifters. 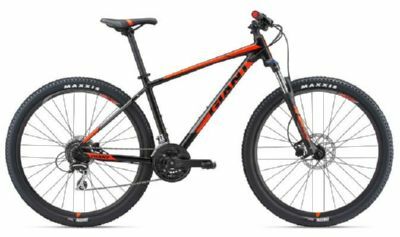 This MTB from Giant comes with Tektro HDC M285 Hydraulic Disc Brakes which are connected to Tektro HDC-M290 Brake Levers. The Giant Talon 3 29er has a Suntour XCT Suspension Fork with 100mm of travel. The Giant Talon 3 comes with a pair of Maxxis Ikon 29" x 2.1" tires which are attached to Giant GX03V Rims. The price of the Giant Talon 3 29er (2018) is Rs.44,600. The Giant Talon 3 is a 29" bicycle that is ideal for adults looking for a well priced 29er for off road riding. Maxxis Ikon 29" x 2.2"
2. In what condition will I get the Giant Talon 3 29er (2018)? 6. 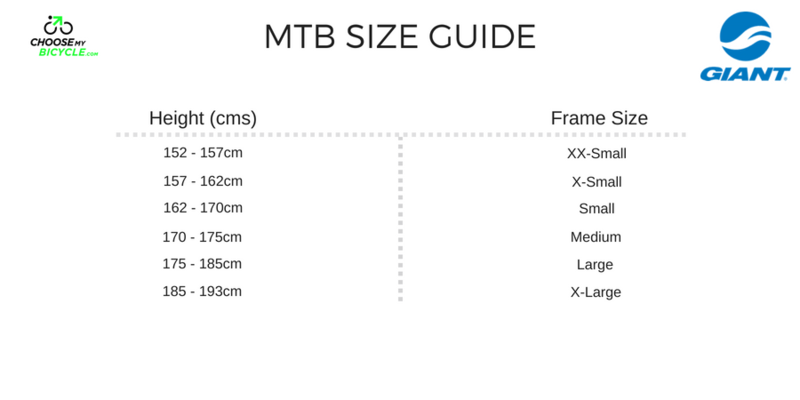 How will I know if Giant Talon 3 29er (2018) will fit me without riding it? 7. How long will it take for me to receive the Giant Talon 3 29er (2018)?